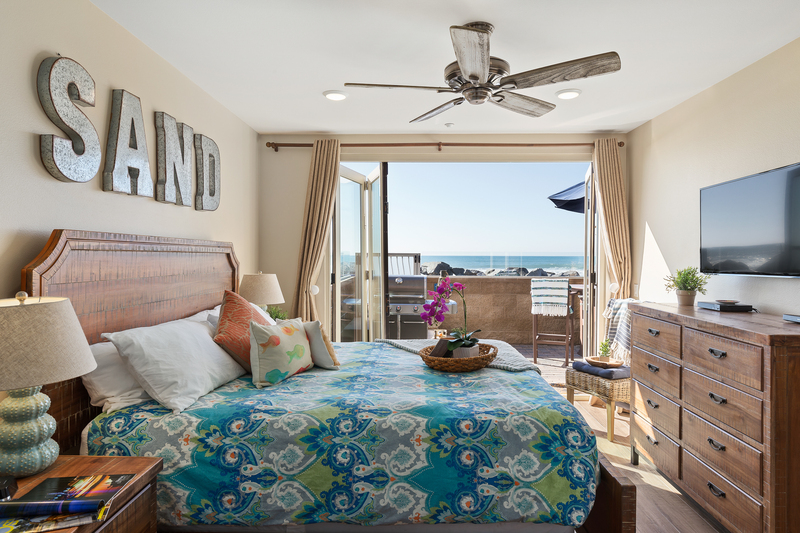 Come enjoy a beautiful brand-new, beach-side 3 bedroom, 3.5 bathroom condo on The Strand in Oceanside! 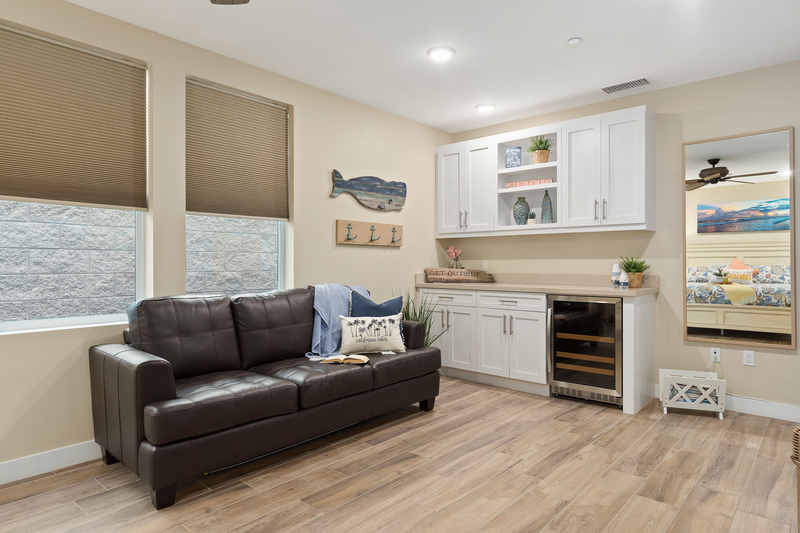 Amenities include an inviting, open-concept gourmet kitchen with wine fridge, full-size washer/dryer, underground gated parking with 2 reserved spaces, large private patio that's perfect for entertaining, and a spacious, well-appointed living area. All 3 bedrooms include a wall-mounted television and en-suite bathroom. 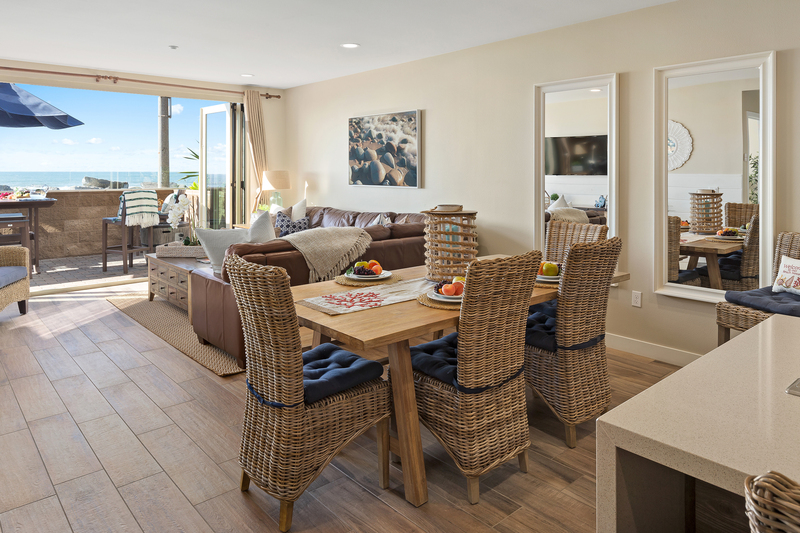 The condo is a 5-minute walk to several trendy new restaurants, microbreweries, and pubs, the historic Oceanside Pier, and various rental kiosks for your bikes, boards, and beachside needs. 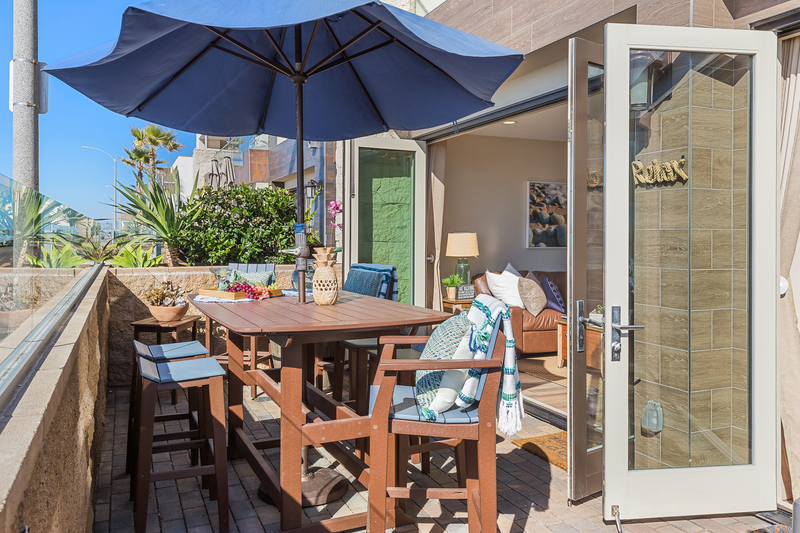 Enjoy the sunset on the private patio with gated access right onto The Strand! 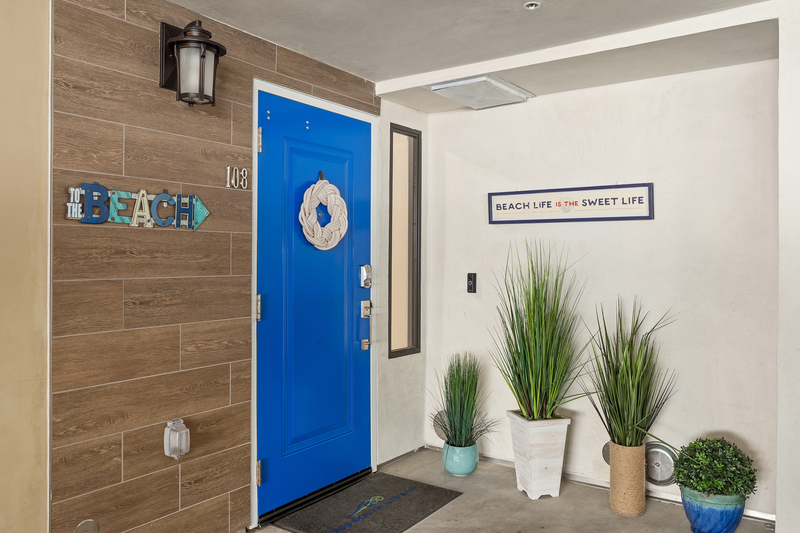 You'll love the modern, beach-themed decor. There is easy access to the Coaster and area freeways and the condo is pet-friendly. Book your perfect get-away now! Well appointed, well maintained, and very clean property in a spectacular location. Logistics of check in and out were seamless and uncomplicated. When we first drove and walked in our jaws dropped. The place was right on the beach. The beach house was beautiful and cleam and it looked almost exactly like what you saw in the pictures they provided. The beds were very comfortable and everything there was so convenient to use. Loved everything about this place! The only thing I was confused about was originally when I booked I saw that in one of the bedrooms layout had 2 bunk beds but when I checked all the rooms there weren't any. OVERALL THE EXPERIENCE WAS AMAZING AND WAS A DREAM COME TRUE! BEAUTIFUL! They thought of everything! 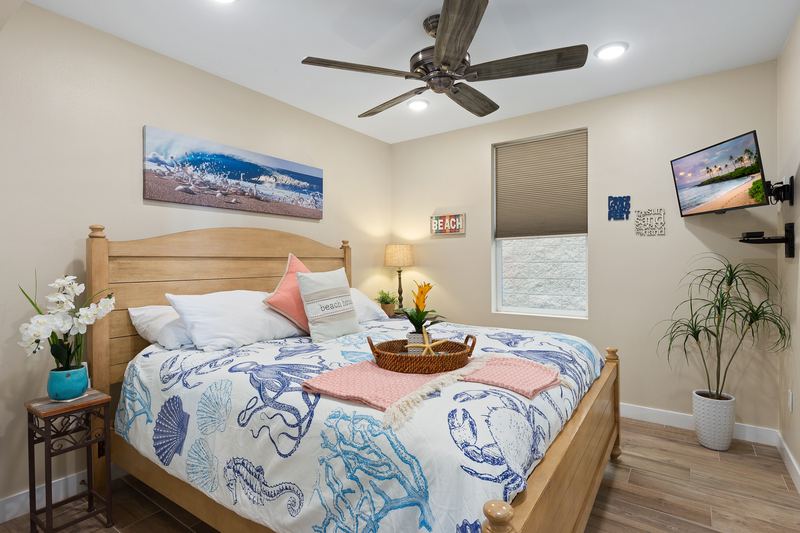 From board games to the full kitchen to the comfortable rooms! The view was amazing, it was just a short walk to the beach, the fire pit in the patio was so great! We came in a group of 3 couples and had our own privacy as well as a huge communal space to hang out at! Would definitely come back! This was our second trip to this property. We had such a great time and it just works so well for multi family getaway. Beautiful property, lovely stay. Beds and bedding very comfortable. Property was very clean, with the exception of some of the dishware. (Maybe because dishwasher didn't do a great job?) Otherwise, it was great and spacious enough to sleep 9 of us comfortably, and within walking distance of the ocean. Downside is the constant traffic on the one-way street in front of the property. The beach itself, while spectacular, has only a relatively narrow strip of sand which is an issue as the tide starts coming in. For a larger beach, you have to walk a bit further up the beach. Enjoyed watch the dolphins from the patio. 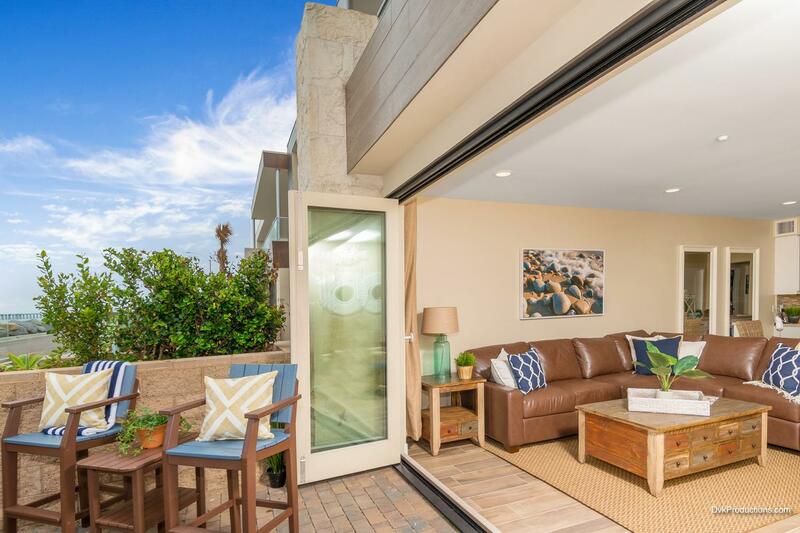 Love to open the doors and let the ocean breeze in. Condo is clean and decorated nicely. The furniture and beds are super comfortable. Absolutely loved it! Great view ! Plenty of room for 9 people. Loved the beach decor. We had everything we needed in the kitchen for making our own meal. Kids had a blast walking to the beach and the pier and all the shops that were so close by. Perfect location. Our week in Oceanside was delightful! The house was absolutely beautiful. Anything we needed was at our finger tips: plenty of towels, extra pillows, kitchen utensils, spices! The home was so comfortable, especially the beds. Everything was sparkling clean. We were disappointed that there was no sand in front of the rental. We walked about five blocks toward the pier and found sand. We had a wonderful getaway with family and friends! This was a perfect week for our family. Traveling with Mom, who is 89 years old ... and she loved it, just like the rest of us. The chefs in the family LOVED the kitchen ... beautifully appointed, and perfectly clean! Everything we needed was there. The view is gorgeous, and while traffic on the strand was very busy, it also made for good people watching and entertainment! 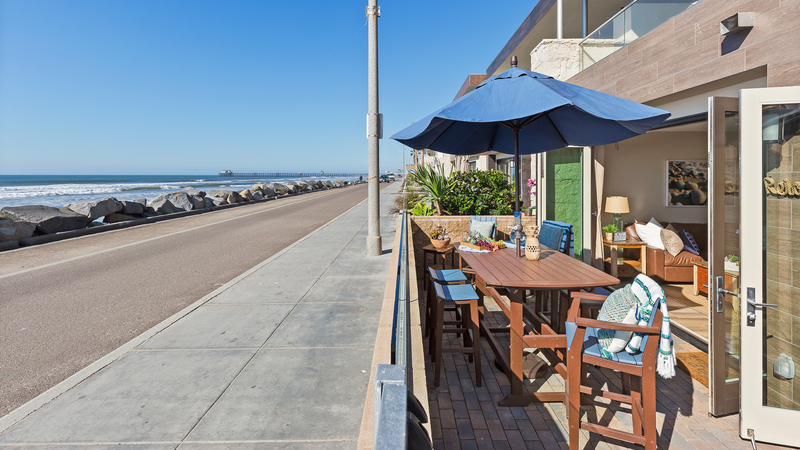 We’d sit on the patio and enjoy watching the crashing waves and surfers and the constant parade of people walking or biking ... it all felt very lively. I wouldn’t exactly call it peaceful, but it was a lot of fun for us. We took walks to the pier several times a day, we even put my mom in a wheelchair and rolled her down the strand. 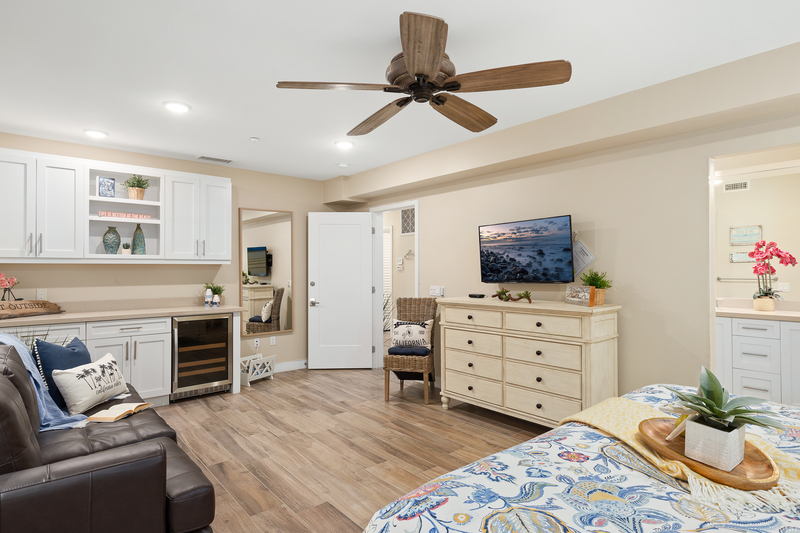 From the first arrival in the clean and bright gated underground parking garage, to the VERY comfortable beds and furnishings, this place is really top notch! The property was great and pictured accurately here, but rather than talk about the property I wanted to give a shout-out to the support team. Our rental car was vandalized (keyed) and we had no idea where it happened so we reached out for help in getting video surveillance of the garage. They quickly gave us everything we needed and more. Of course the car was not vandalized at the property (it is very secure, but we still wanted to check) and we now had the footage to prove it. Very helpful team! Thank you! A Short Family Getaway on the Beach! Our family of 6 absolutely loved this gorgeous property. The decor is awesome and the little sayings around the place are appropriate and fun. The beds are comfortable and the kitchen is well stocked. You are right at the beach and hearing the waves crash upon the rocks is soothing. The only things that were a little bit of a bother were the fact that we could not use the fire pit because the propane was out. We were really disappointed as this was a big selling point for us. We had a late check out and the maid came at the regular check out time interrupting our family breakfast. Other than that, the place was great and communication is good. You get some lookie loos but only because the place is so beautiful and bright. Comfortable furniture. 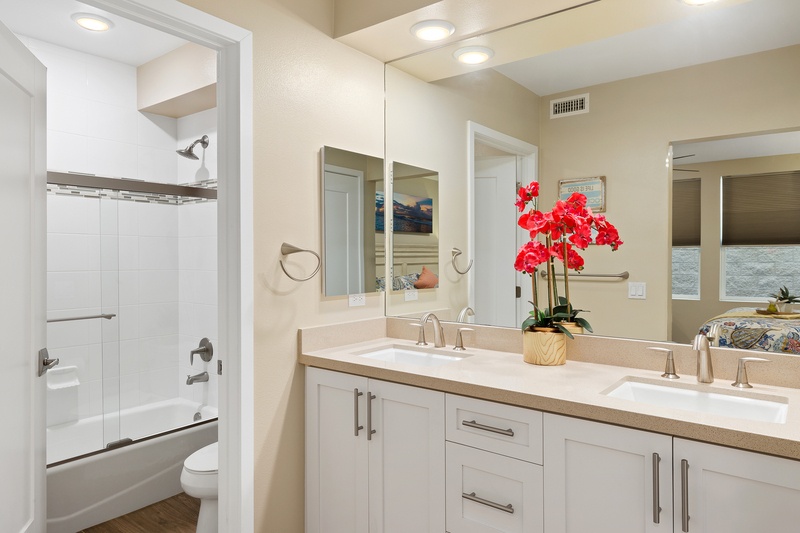 Each room has its own bathroom and a half bath for guests. Loved this place so much and looking forward to booking with this company again. My family had a great time. Enjoyed biking, walking, and just sitting/sleeping on the couch and patio with the doors open. The unit has an awesome kitchen. We will be back. My family and I loved this gorgeous condo. 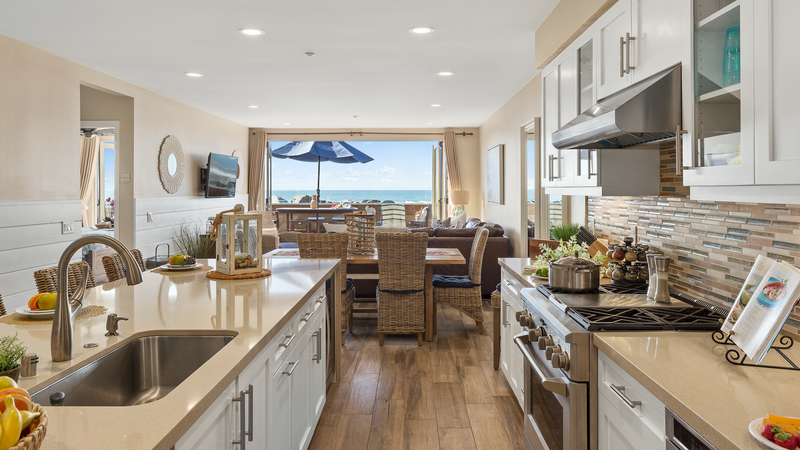 The kitchen was a dream to cook in and the location was oceanfront. The only drawback was all the cars Driving by on the strand. However, with the doors closed you could not hear them. We would rent again from Homeaway but would choose an upstairs unit next time. The Homeaway staff was very helpful and friendly. Easist rental experiece I've ever had. This condo was brand new, luxurious and very well appointed for a rental. The only issues we had were with the constant traffic of being on the strand. Ive never been to Oceanside before, and didn't realize what being on the Strand would be like, I loved the condo, but probably wouldn't want to stay on the strand again. Excellent time can quickly sum up our stay at the condo. Morning coffee and evening drink on the patio watching the waves and talking to the people walking by. We enjoyed it very much! Our group included four adults and two older teens. Plenty of room for everyone and the rooms were well spaced apart and included private bathrooms. The back bedroom is huge with a pullout couch. Lots of kitchen storage for your food and enough dishes to serve for a crowd. 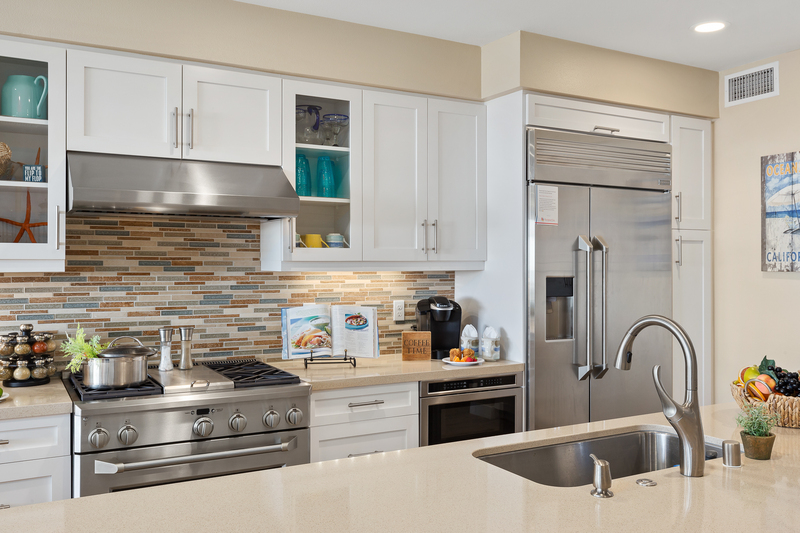 Appliances are all new and high end with a gas range. We enjoyed the patio, but beware of a lot of homeless who come right up to the table. We left iPads out for a few minutes and almost lost them. The ad clearly says there is no direct beach access. It can be accessed via stairs close by, but there is little to no walkable beach at high tide. We drove up closer to the harbor to get to the beach. Walking distance to a little market and some restaurants (unless you have little ones). The parking is very secure and underground. All access via code so we didn't have to hassle with keys. Beautiful views inside and out...couldn't ask for anything more! Upon entering our rental property we were elated to find such a spectacular getaway. The condo was beautiful and so well layed out for our specific needs. My dad has mobility issues due to Parkinson's and this condo allowed him to be able to join us as well as enjoy such an amazing view and location. The condo had everything and then some for our stay. We would highly recommend it to our friends and family as well as others with families. It is such a beautiful condo so you want to make sure that the people respect what a gift they have been allowed to experience. The sunsets are amazing to watch from the comforts of your own outdoor space. There is so much to do so close and so beautiful. We can hardly wait to return again next year! We had a fantastic stay at this beautiful rental on the Strand. The weather was fantastic and the property had everything we needed to make our stay complete. 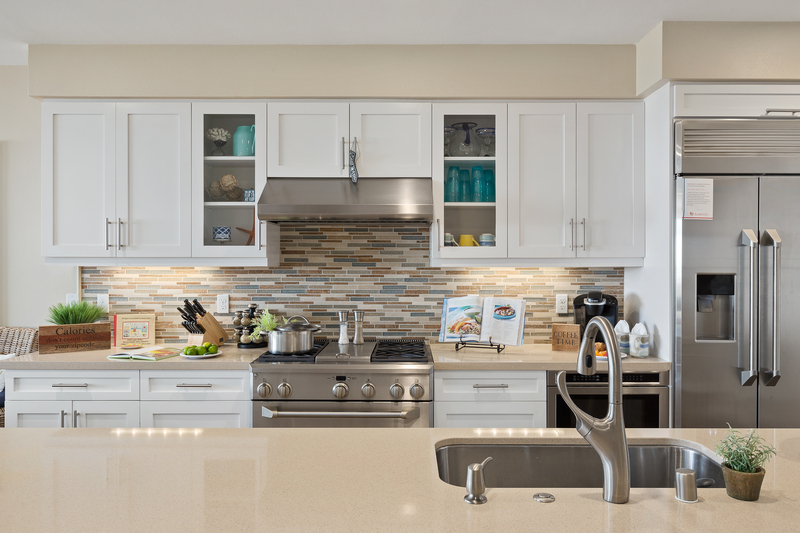 The kitchen was fully stocked and it had all the amenities needed to simply relax and enjoy our stay. Traffic on the strand was only busy on the weekend but quite and a great place to people watch. Having to lock up the patio furniture and BBQ every night was a bit of a pain but necessary due to the close proximity of the public. We would rent again it was a wonderful family time and a great location with private parking. The management company was fantastic and very responsive. Had a wonderful time. Rental is beautiful and immaculate. The view was wonderful for watching sunsets and hearing the waves. There's plenty of room, not a crowded feeling like some places. Secure easy parking was great. Kitchen was well supplied with everything we needed. We had a few of our local family members over to BBQ , it was a perfect setting. We had a great trip to the property with 5 adults and 2 kids. The rental was large and airy with plenty of space for everyone. The finishes and furnishings are updated and top of the line making for a very luxurious stay. 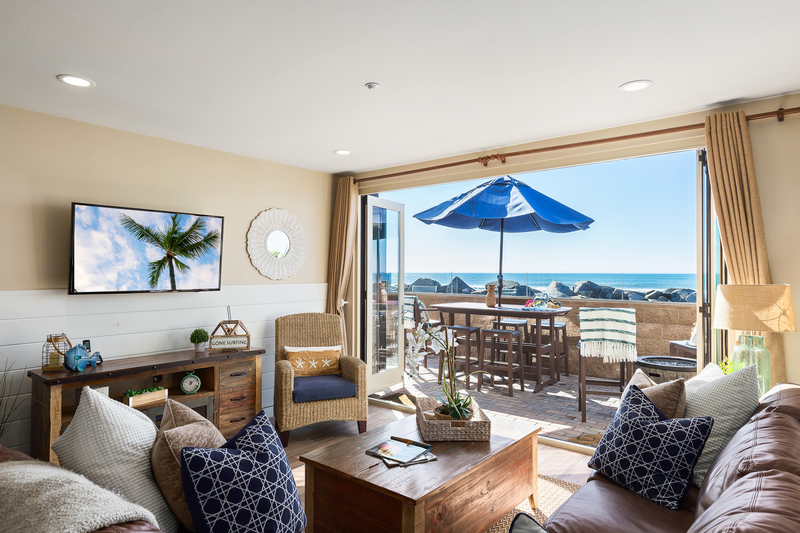 From the kitchen (which was well stocked with anything you would need), to the gas fire pit on the patio, to the bedroom and bathroom finishes to the enclosed parking garage to the great beach location, we would definitely stay again. The only thing we would recommend is perhaps changing out the mattress in the back bedroom as there were some significant lumps and valleys. 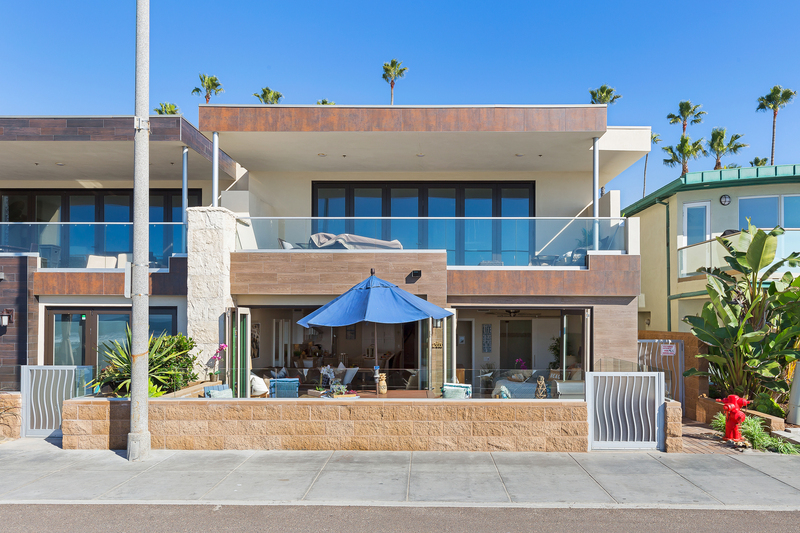 Everything about this property was perfect and one of the best we’ve stayed at in Oceanside over the last 15-20 years. We’d definitely stay again! This home was even better than the photos. The owner has great taste and took great attention to detail. From the décor to the utensils to the very helpful 3 ring binder full of information. I loved our stay at the beach house. I never wanted to leave and will be coming back soon. The House was perfect for a multi generation vacation. I loved the fact that this house had everything we needed. The rental company was amazing and was prompt with any of my requests, this was the best experience I’ve ever had. I would recommend this rental, and beachfront only to everyone. We had a great time seeing our son who just got home from deployment and saw our daughter in-law and granddaughter. The place was just right for us. We went with 2 other couples and had more than enough room for all of us. We defiantly do it again. The condo was exquisite and the location ideal. Everything you need. Would suggest a little clearer instructions regarding parking, but overall a dream come true. Wonderful condo. Everything was high end, beds, linens, etc. Conveniently located within walking distance to downtown. Lots of eateries, shops. Only downfall is this condo is located on the 1st floor and had a lot of lookey loos. Overall, great experience. Panoramic wall and fire pit were perfect. We enjoyed our stay so much that on the last day we tried to extend another day! Beds were very comfortable and so were the sofa sleepers. The sofa sleepers have a topper that u place on top that makes you forget that you are sleeping on a sofa bed. 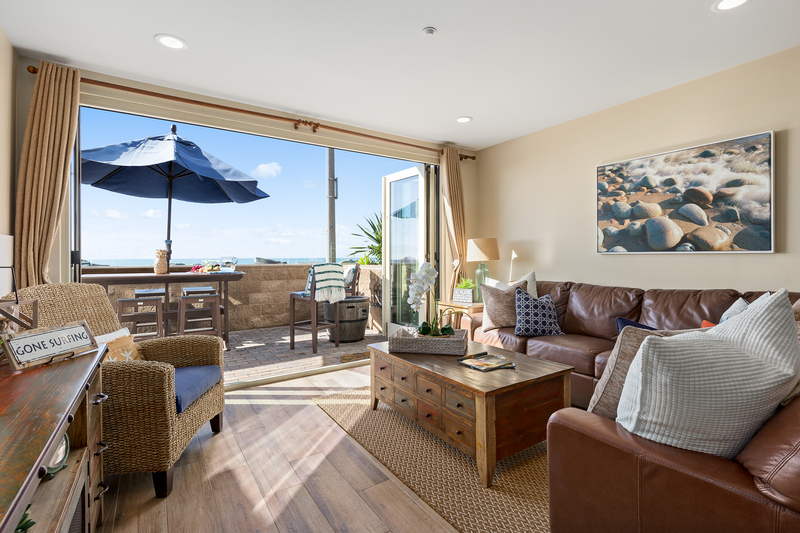 The view is amazing the doors open up all the way that allows the ocean breeze to pour into the unit. The only downfall is that it’s rocky outside of the unit that if it’s high tide you’ll have to walk a little bit for beach, but we enjoyed the walk along the board walk. We would defiantly stay here again! This was a brand new unit; so walking into the place was wonderful and this made our stay even nicer. The internet and WiFi connection was poor this made it difficult when you needed service. 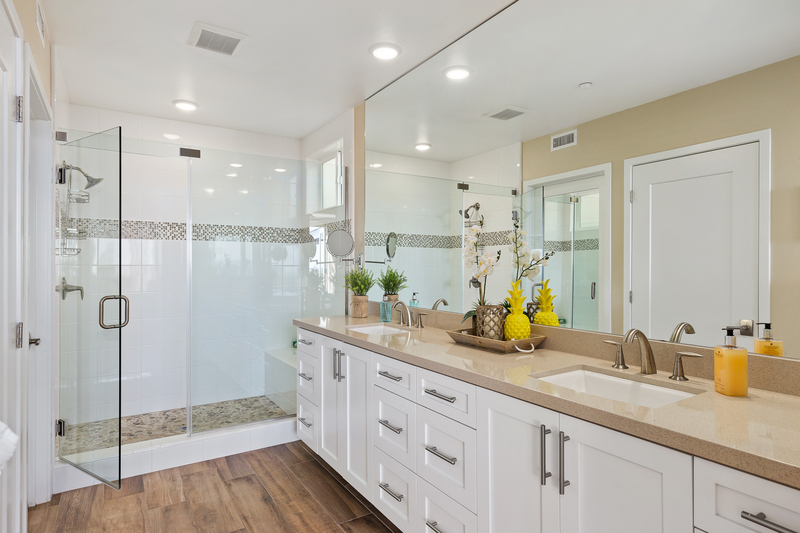 Very clean, relaxing, vacation rental! I would go back no doubt if possible! Very easy to access and everything, love the area, the people and the environment, thank you for everything! Beautiful brand new vacation rental in great location! Two families stayed in this property together - four adults and five children under 9 years old. This brand new property easily and comfortably fit all of us. We walked into town for dinner most nights and enjoyed the waves crashing against the rock wall out in front of the back patio. 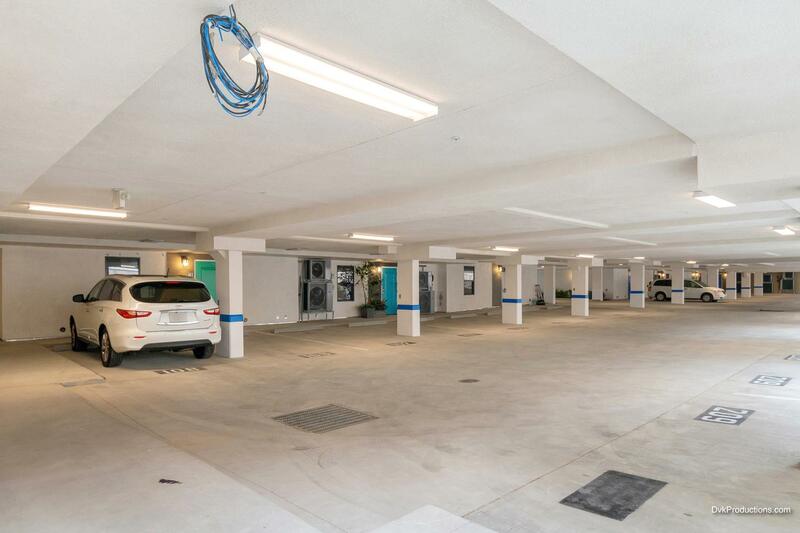 Parking right outside your door in a gated parking structure was ideal. Not too far from Mission Bay, Legoland, etc. 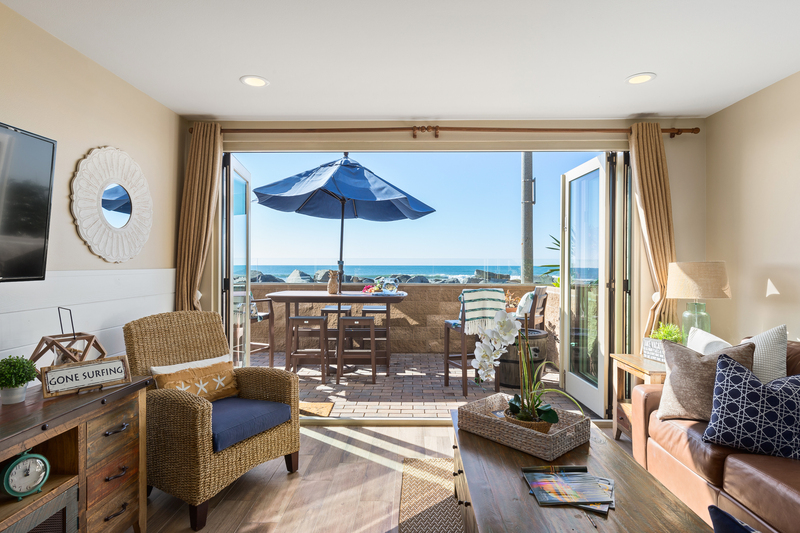 I would highly recommend Strand #108 to any family or families looking for a fun California getaway on the beach! We had a great time at the Beachfront Stunner on the strand #108. It was spacious, nicely decorated and furnished, and it was a convenient location. The beds were very comfortable and the kitchen was stocked with all the amenities we needed to make great meals. This 3 bedroom condo is beautiful. Being able to open up the living wall to the ocean sounds is incredible. 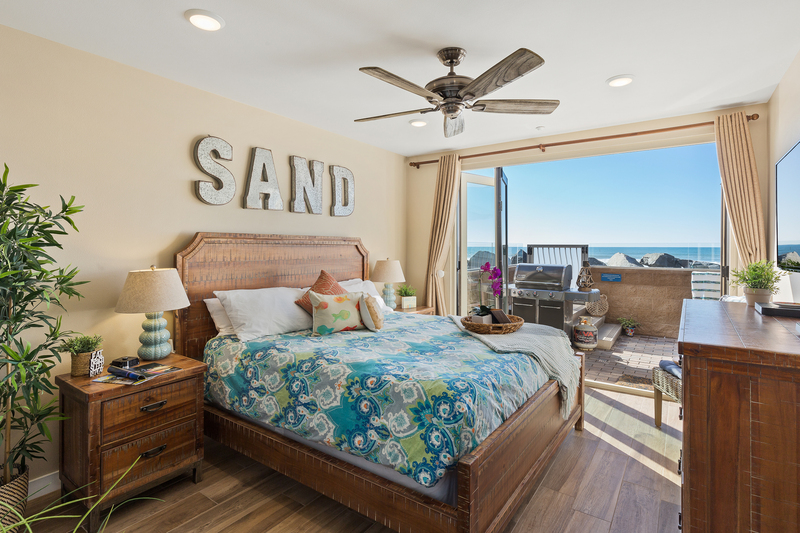 The condo was clean and well decorated with a beach theme. We had 7 people in our group and there was plenty of room for all. Only issues - fold out couch was not comfortable and you have an ocean view with rock sea wall but no immediate beach.